Upon successful completion of a 3-hour computer-based examination, you will be awarded an invaluable and career changing specialist certification. 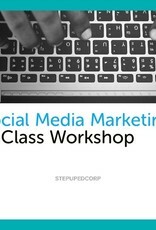 This will help you stand out from the crowd as a social media specialist and can boost and advance your career. 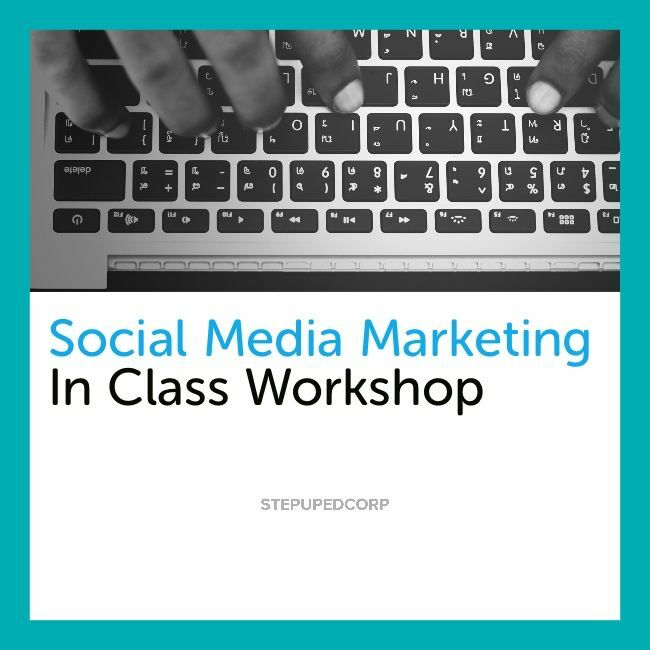 Certified professionals will gain the knowledge and skills needed to produce innovative and creative social media strategies that resonate and convert for companies of any size. An internationally recognized certified professional badge will also be available for you to promote on your LinkedIn profile.